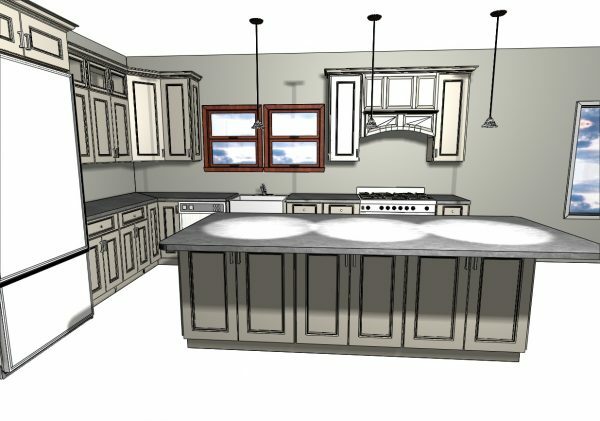 Do You Have A Kitchen or Bath Project We Can Help With? Click Here For Free Measure, Design and Quote! Upgrade Cabinets can assist you at any point! A great project in your home begins with not only an accurate measure but accounts for sometimes hidden surprises. Why not schedule an appointment today. Our measure technicians can work around your schedule. Two heads are better than one. Let's design together to transform your ideas into beautiful reality. Our experienced designers use the latest version of the top design software in the industry. We take the headache out of the equation. Our installers take pride in their work and care about completing your project in a timely manor. Just some of the qualities you can expect when you choose Upgrade Cabinets for your project. There are plenty of options even if you have already remodeled. Under Cabinet Lighting – Water Filters – Additional Roll Trays – Updated Knobs & Handles. 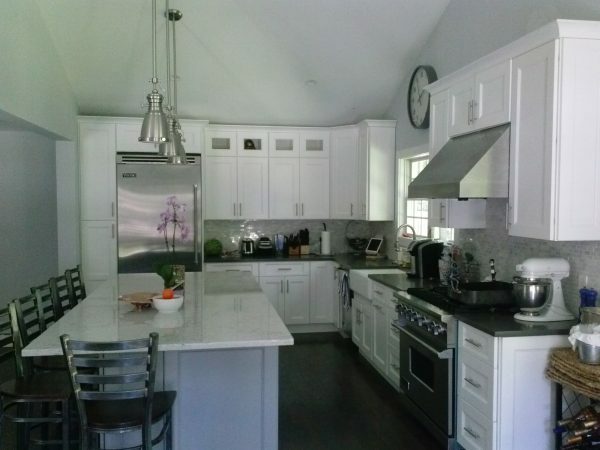 Upgrade Cabinets is a quality cabinet wholesaler serving the New York and Connecticut area with bath and kitchen cabinets including hardware and cabinet installations. We assist our customers at any point during the journey of having a beautiful new kitchen. From ideas, budgeting, planning, design, delivery, to installation. John, the owner of Upgrade Cabinets has over 40 years of experience in the kitchen and bath remodeling industry. Also, his staff strives to make this process easier for our customers by addressing the details of their renovation and to help them keep within their budget. We offer quality brands of kitchen cabinets, and semi-custom kitchen cabinets at wholesale prices. We will personally deliver orders within our vicinity(Mount Vernon, New Rochelle, Pelham, Larchmont, White Plains, Rye, Scarsdale, Yonkers, Mamaroneck, Tarrytown, Eastchester, Bronxville, Harrison…etc. We also can ship anywhere in the USA. Take a few seconds to contact us!